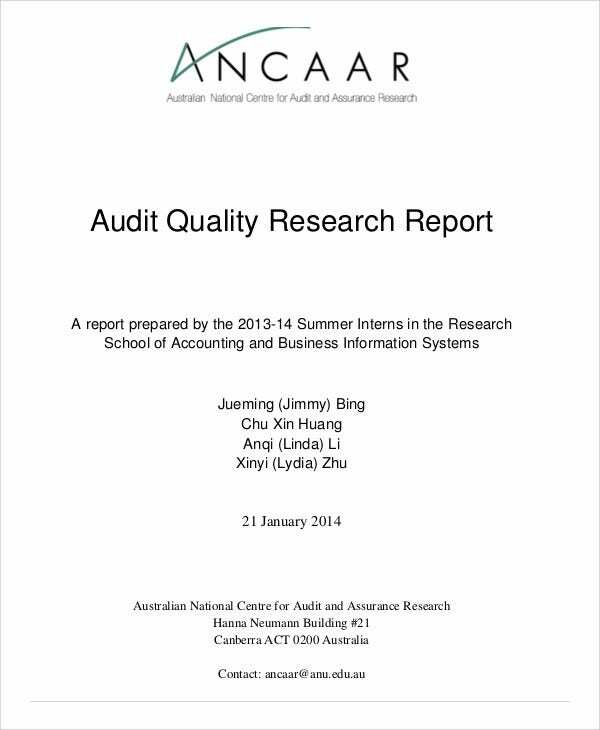 A research report can be in a form of a summary report as well. It helps summarizes a longer research data or report in such a way that readers can quickly become familiarized with a huge content of certain material without having to read it all. This can be more convenient to the readers. 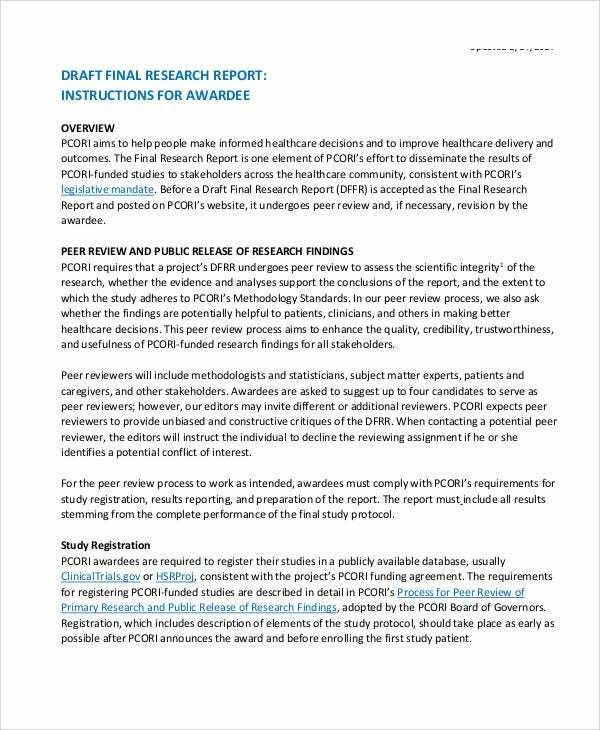 What Is the Purpose of a Research Report? 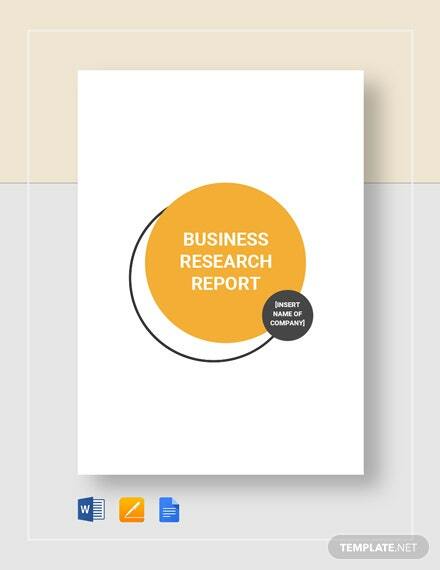 The major purpose of a research report is to provide communication to those people who are interested in terms of methodology. This report should include a particular and precise topic. The topic should be interesting and authentic. 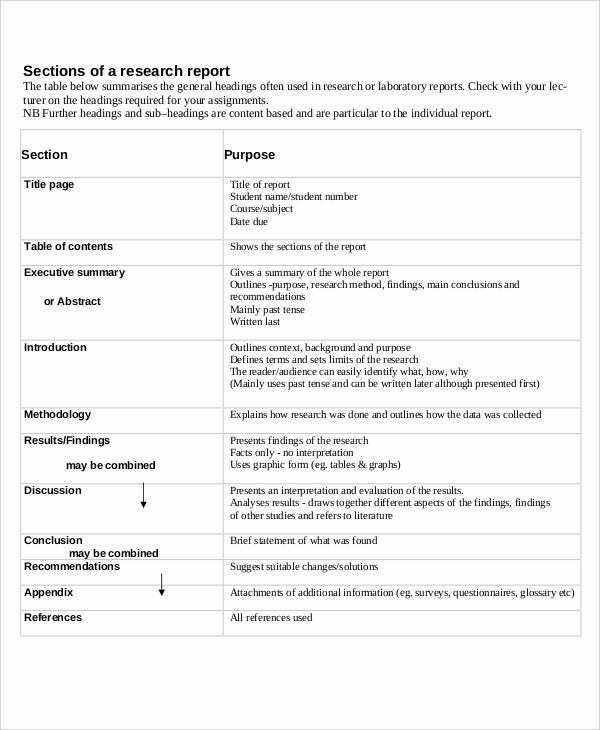 Thus, when creating research reports, it is necessary to have a proper format. Report templates are needed in this matter. 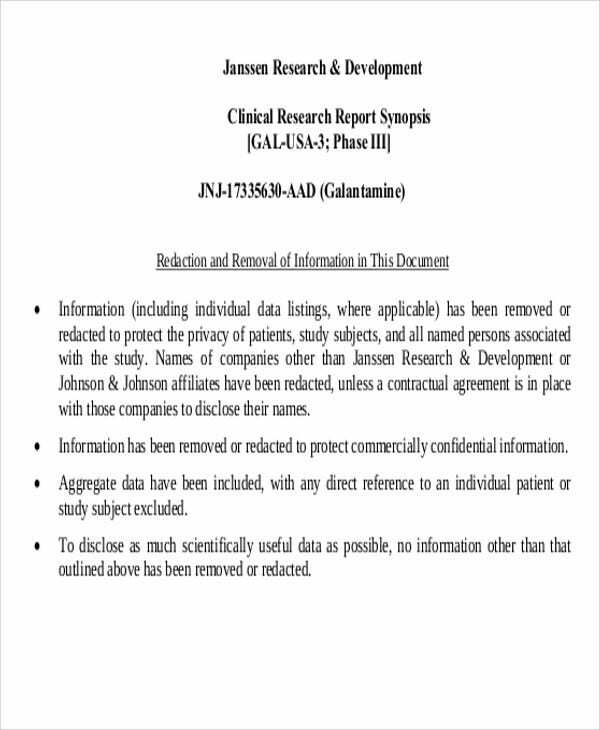 The samples we have on our archives contain basic formatting for easier report writing. Begin by writing your content. Start by writing the main points allows you to slightly change your ideas. Always support every statement you write with valid evidence. Since this is a research report, there should not be any statements you make that cannot be backed by facts. Time to write down your conclusion that briefly summarizes your findings. It is for the reader to recognized necessary findings. Document your paper. 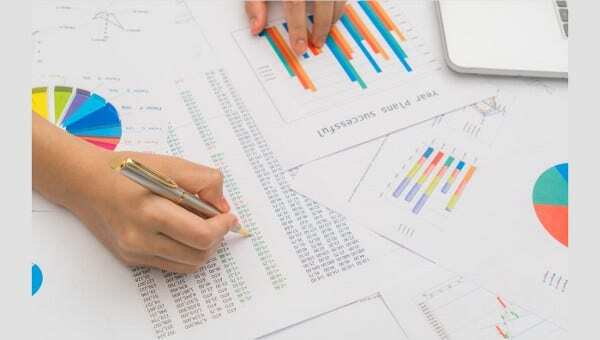 Depending on the topic of your research, you will have to use different styles of formatting. Proofread your raw report. Have at least one but preferably two or more people to look over your report. If you drafting a research report a drag, templates are always ready for help. 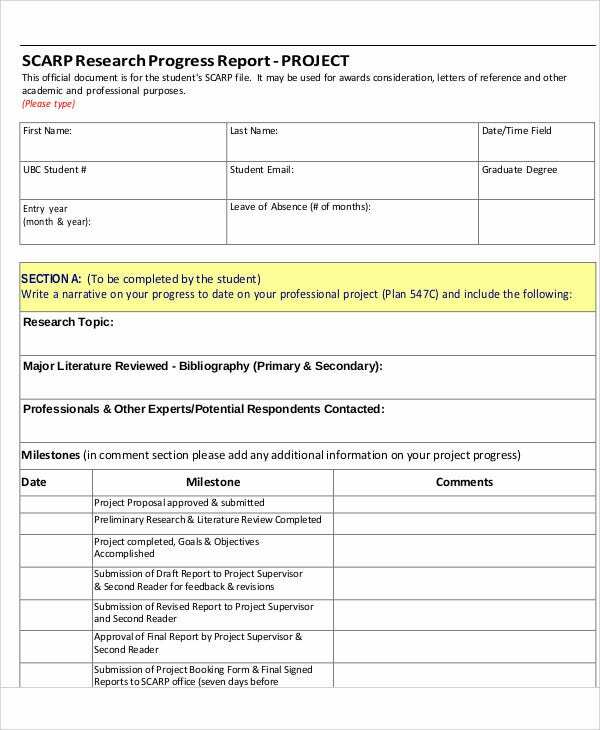 Here, we offer not only these research report example templates, but Template.net offers a wide variety such as these Inventory Report Templates and Investigation Report Templates, all of which are downloadable too. 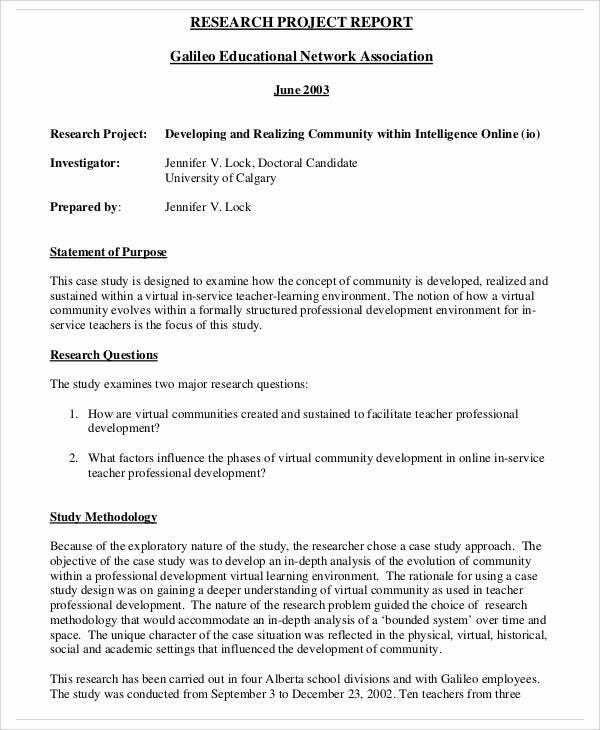 The title of the research report should always reflect the body and creates an emphasis of the project defined in the report. Ensure that it is short and contains vital points. The abstract part should define the topic, the scope, the major findings, and the conclusion. This should be written on the last section to accurately reflect the content of the report. The introduction part should characterize clearly and concisely the background information of the study. This should provide a clear relationship between the current project and the scope. The experimental or theoretical analysis section should explain what was actually done. It is a concise detail of the laboratory notebook, describing procedures and precautions. 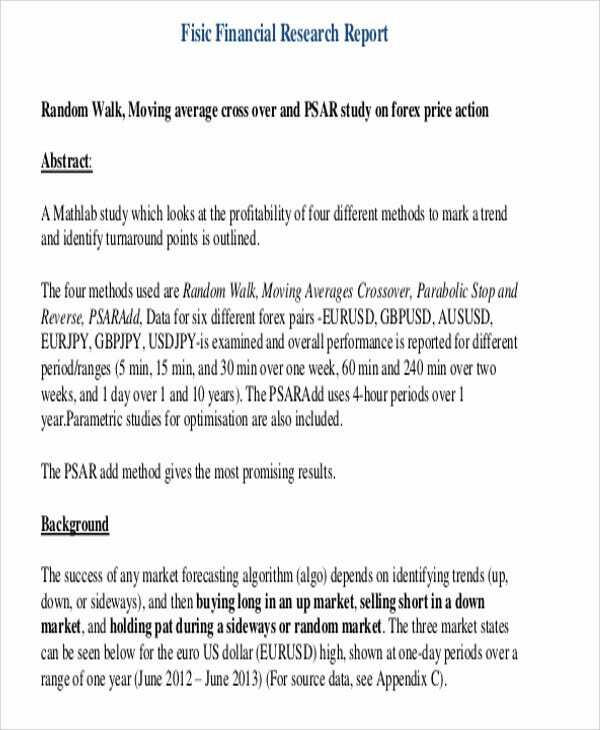 The results section is where relevant details, findings, and theories are summarized. The discussion area is where the analysis and interpretation of the results are written. They can often be combined as one section. Conclusion and summary section is where the outlining of the main conclusions are written. It is appropriate if conclusions have not been written in the discussion section. Never forget to put references. 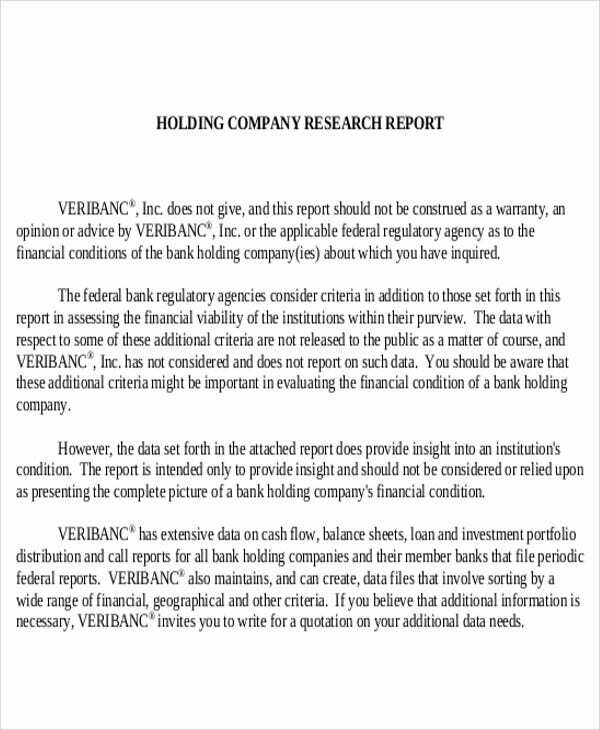 This should be compiled at the end part of the report. 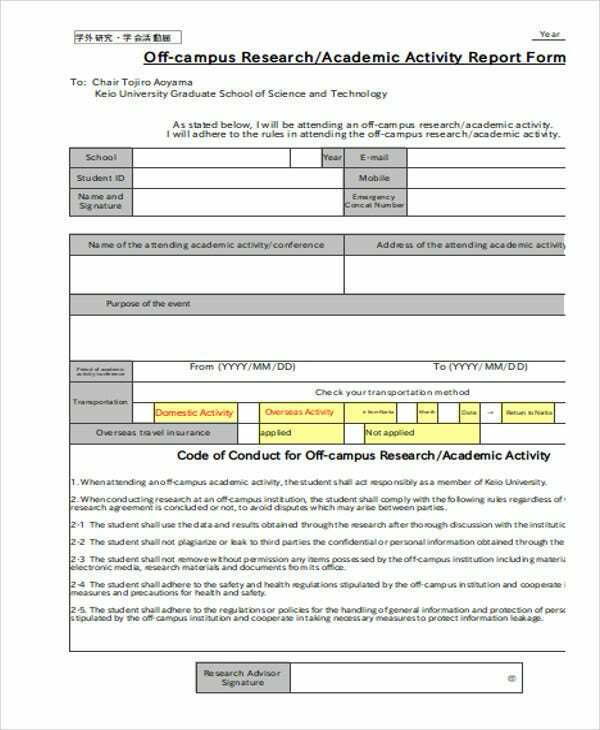 A research outline template is helpful when it comes to this scenario. These are preformatted documents that can be downloaded offline. 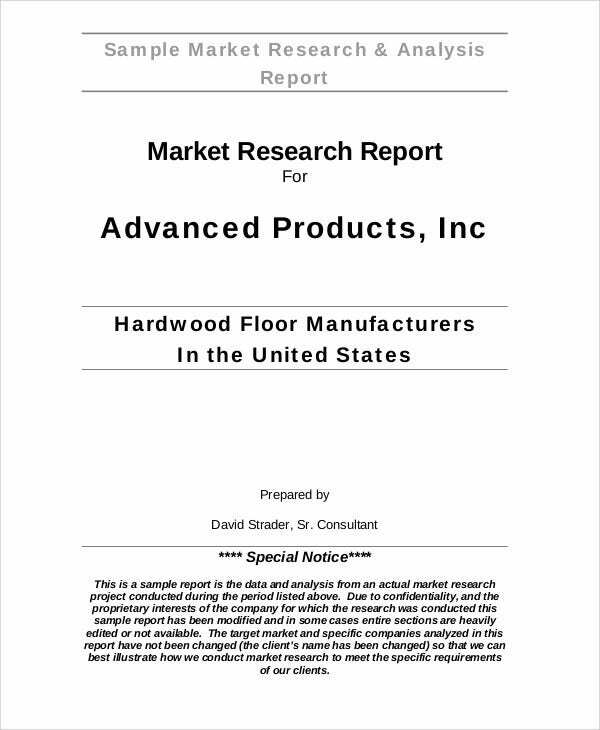 We also have report sample in .doc format for Window Office users. 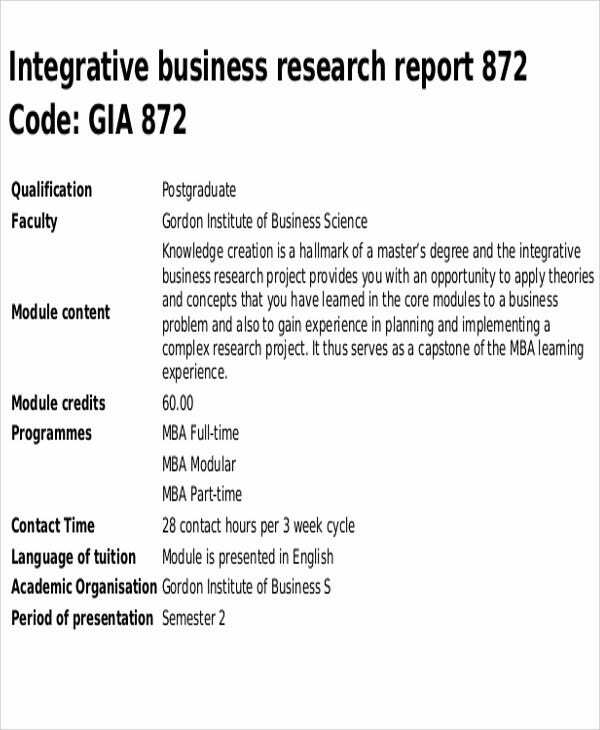 So with these report templates that we offer, your research report will surely be a big success.